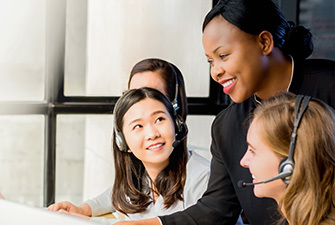 Customer service is our cornerstone. Have a question for us or can't find what you're looking for? Start by contacting us. Or complete the form and a team member will get in touch with you. For questions about the servicing of your loan, please click on the button below to access our Customer Service Center. "Secure, anytime access to your mortgage account"
Thinking about joining us? 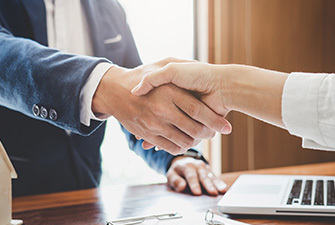 Sierra Pacific Mortgage is committed to developing mortgage industry leaders who have a strong focus on continuous growth, teamwork and superior customer service. To explore additional opportunities, please view our open positions on Glassdoor and LinkedIn. 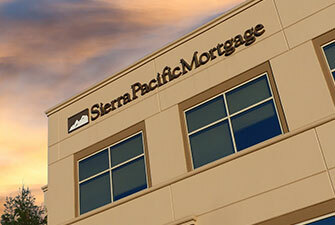 Sierra Pacific Mortgage Company, Inc. (“Sierra Pacific”) has established an anonymous “hotline” for reporting unethical, illegal, irresponsible or wrongful acts or practices to management. All reports are anonymous and are not traced to the party who made the report. Wrongful acts have the potential to cause serious loss or harm to Sierra Pacific, our employees, our customers, and our third party business partners. 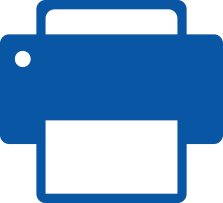 Everyone – whether you are an employee, a customer, a vendor, or a member of the general public, are encouraged to help Sierra Pacific detect and prevent these activities. You can help us by speaking up if you have concerns regarding any of the companies of the Company, our business partners, and others. We take our commitment to responsibility seriously, and will investigate every report we receive. Sierra Pacific Mortgage is dedicated to providing exceptional customer service, and we welcome the opportunity to address any concerns, complaints or issues you may have. Or you can select to complete the form to be sent to our Compliance Department. Email Address is an invalid format. Cell Phone number is incomplete.